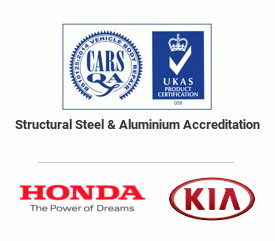 To ensure your vehicle is repaired to the highest of standards, our Quality CARSQA trained technicians are fully equipped to carry out full aluminium repairs to your vehicle. 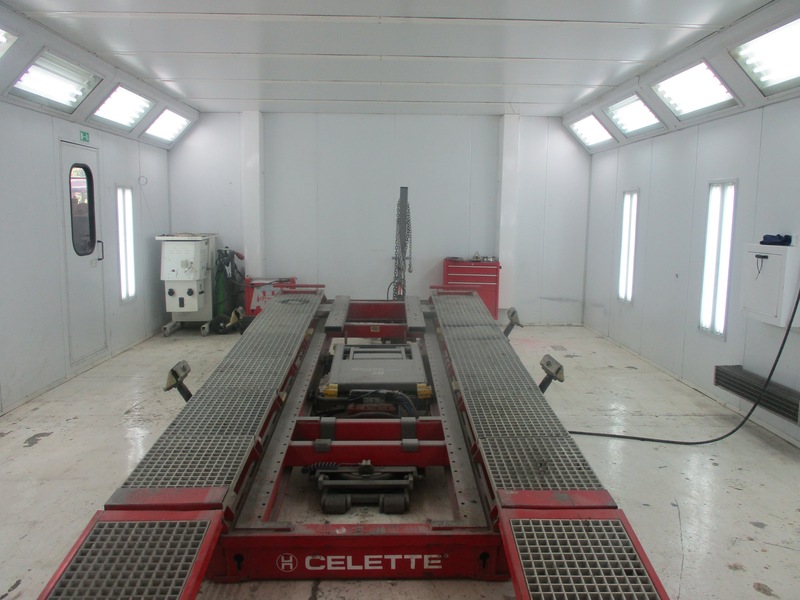 Our specialist equipment combined with our extensive experience means the facility is also suitable for all other aluminium models such as Mercedes, Jaguar, BMW, Bentley, Aston Martin and Nissan. Here at Kynaston’s as well as carrying out the structural repair we understand the importance of the cosmetic appearance of your car. Our technicians are committed to applying those finishing touches that will make your car look like new, leaving you to drive away feeling more than satisfied. In addition, we proudly offer the latest management software to keep you fully up to date on the progress of your repairs by email or text.